Self-driving vehicles will certainly change delivery services, and it’ll be getting an early test in bringing pizza to customers. 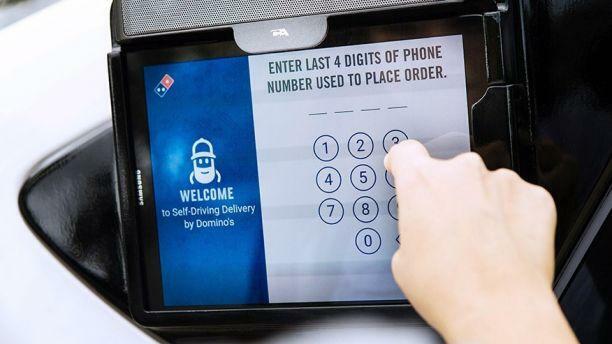 Ford and Domino’s Pizza will be collaborating to see how customers react to the new vehicle at one of the stores in Ann Arbor, Michigan. It’s unfortunately not as cool as it seems with a human driver in the front seat, but it will be gauging consumer interest through the process. When people order from Domino’s in a specific location, they’ll be asked if they want to participate in the study. When they say yes, the delivery goes a bit differently than normal. 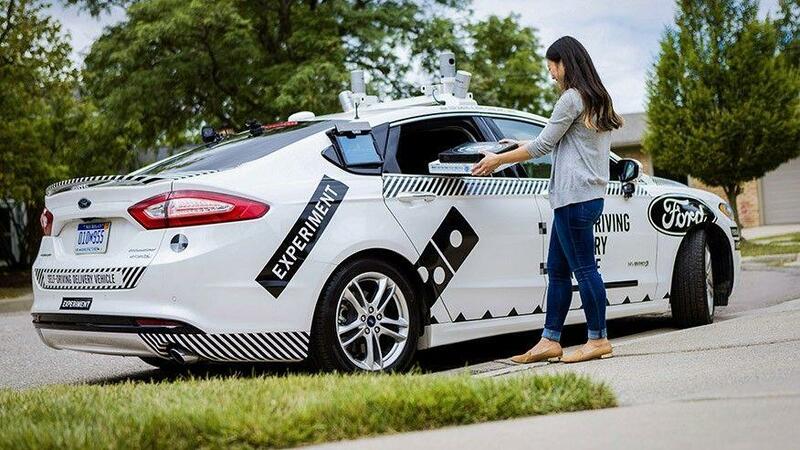 Instead of somebody driving up and knocking on the door, a Ford Fusion Hybrid Autonomous Research Vehicle will stay in the driveway and alert the customer that the pizza is there. Customers will then have to approach the car and take the order from an opened window. While this is exactly how self-driving delivery cars would act, it won’t be an actual autonomous vehicle operating. 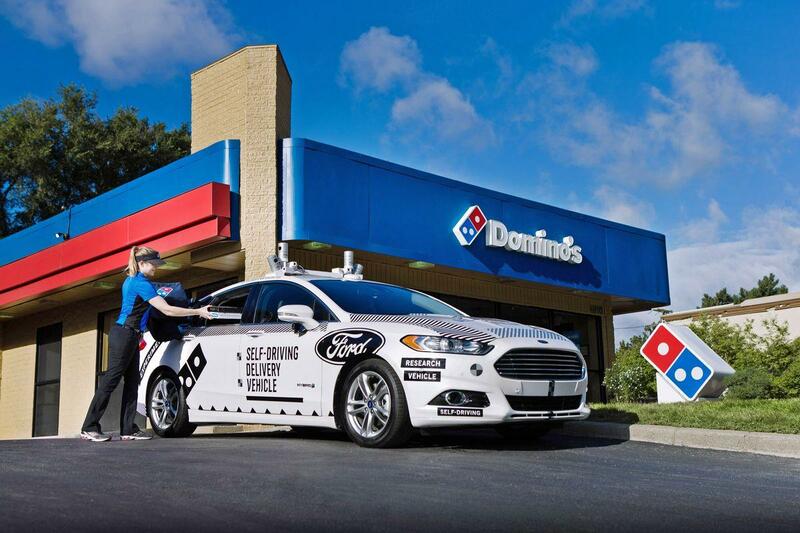 City regulations wouldn’t allow Domino’s or any other business to have self-driving vehicles running on the streets. 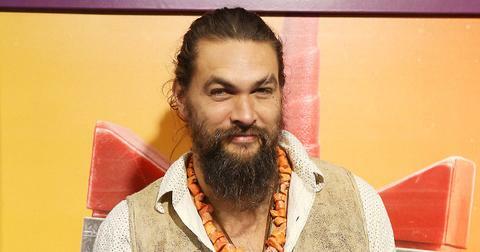 When new laws are passed, we’ll likely see the final part of the test happening. Until then, Domino’s and Ford will simply be looking at consumer reaction and interaction with the process. 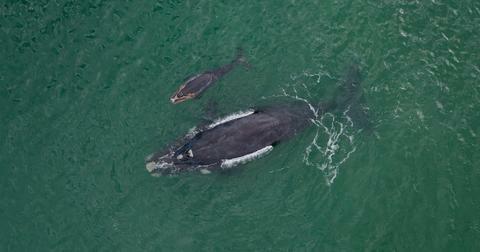 There’s plenty of information to gather in the study even without the autonomous part. Would people get used to having to go outside and get their pizza instead of having the convenience of it being walked to their door? Will the process of retrieving the pizza be easy? Is there any way other orders in the vehicles could be manipulated? It’s a process that not everybody would like, and fully autonomous delivery vehicles likely won’t be introduced for a long time. There will still be the need for a backup human driver, and perhaps allowing the option for customers to get the pizza from the vehicle or having somebody deliver it to the door would make an easy transition to the self-driving option. Ann Arbor continues to be one of the leading cities in America when it comes to self-driving technology. It’s home to Mcity, a virtual testing ground for automation. Scientists have been discovering how self-driving cars would act in real situations without any consequence of real traffic. Now Ford and Domino’s will be looking into customer reception.